Our Basic tuning package includes installing accessories, detail inspection of strings and cam timing on your bow. 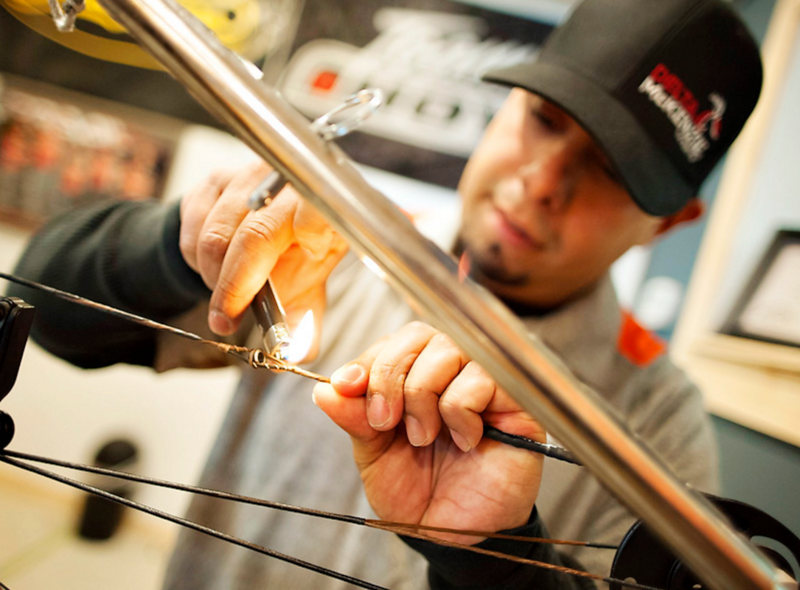 Our Premium package includes all the Basic tuning package, PLUS paper tuning, tie in rest felt, tie in peep position. 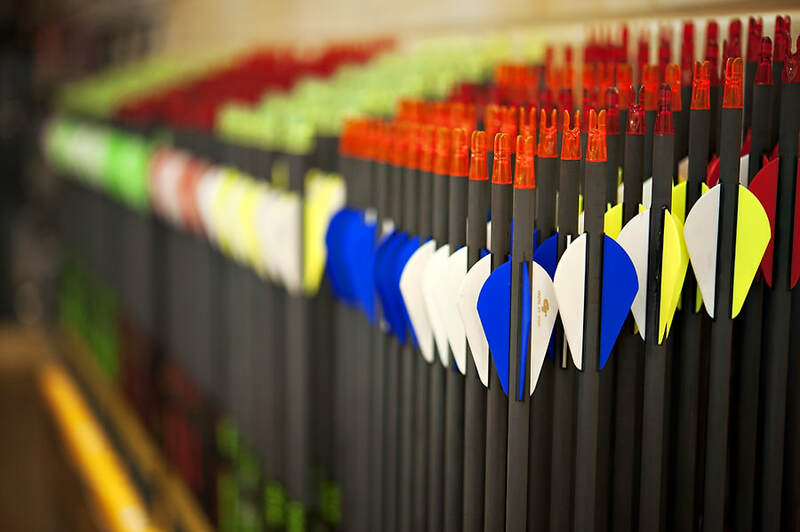 The Pro package is the best of the best. . All the features of basic, and premium plus arrow tuning , shooting form sessions, computer print out of your bows details, and more! All archers strive to come to full draw and make the most of every arrow released from their bow. 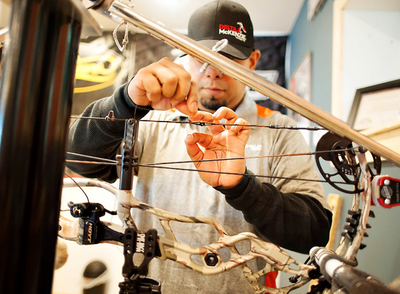 At Bowmentum Archery, it's our goal to provide excellent setup and care of your bow. 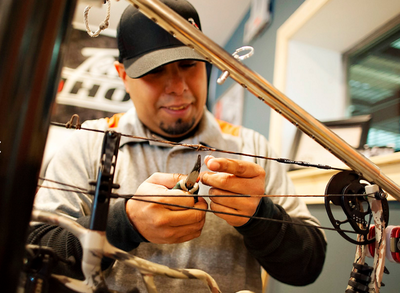 With our Basic package, you'll get the "Bow Whisperer" to set up your new bow with levels and premium tools. 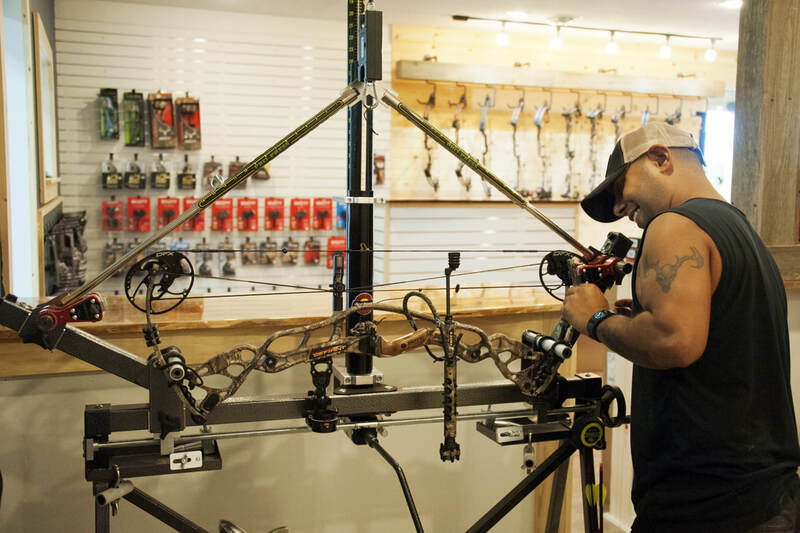 He'll check timing, strings stretch, limb bolts, and looking over entire bow, while letting you know about our other premium services. Bowmentum Archery is excited to use the Pro Press for premium bow tuning. 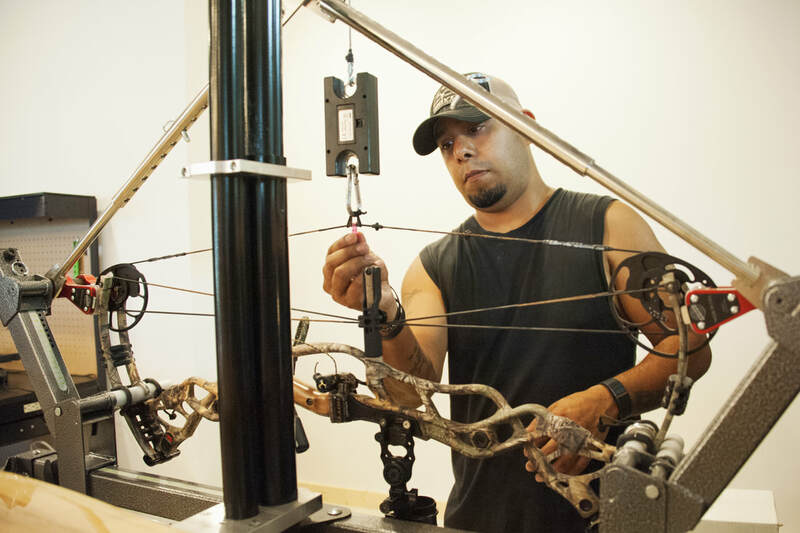 The Pro Press is the finest bow press in the archery industry. 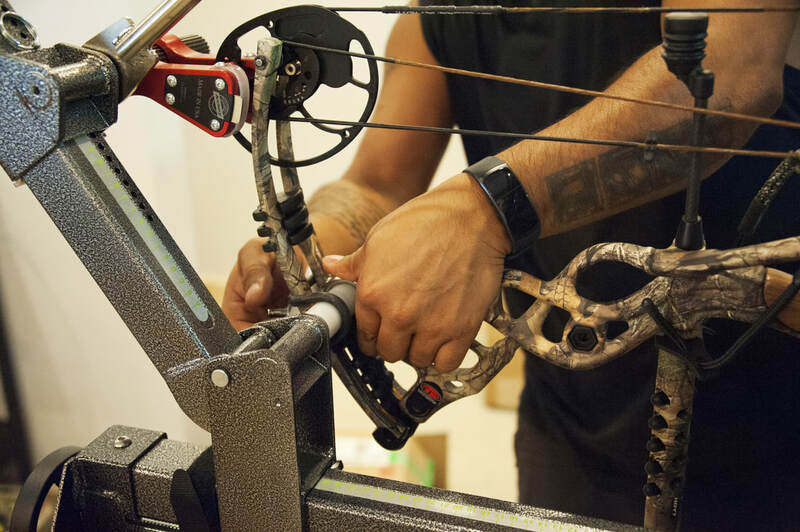 According to Specialty Archery, LLC, "The Pro Press can effectively press nearly all bows in the archery industry while putting minimum stress on the bow’s components. 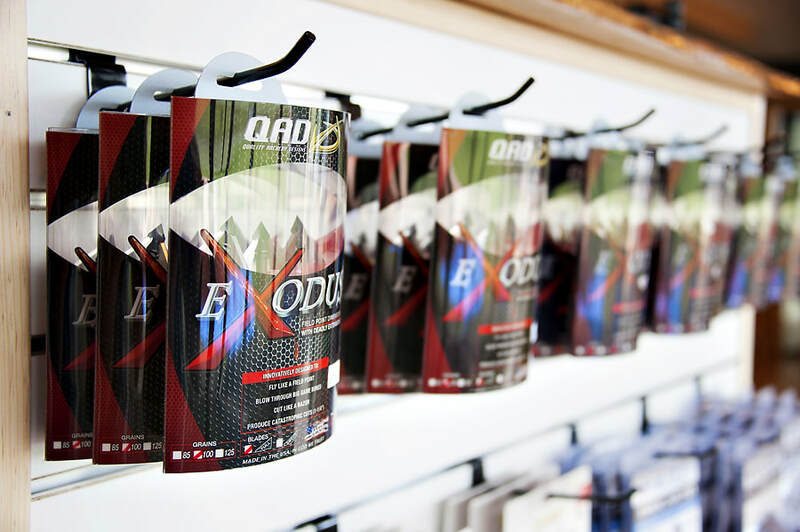 With the addition of the Pro Draw, the user is able to synchronize the bow’s cams in a few minutes." 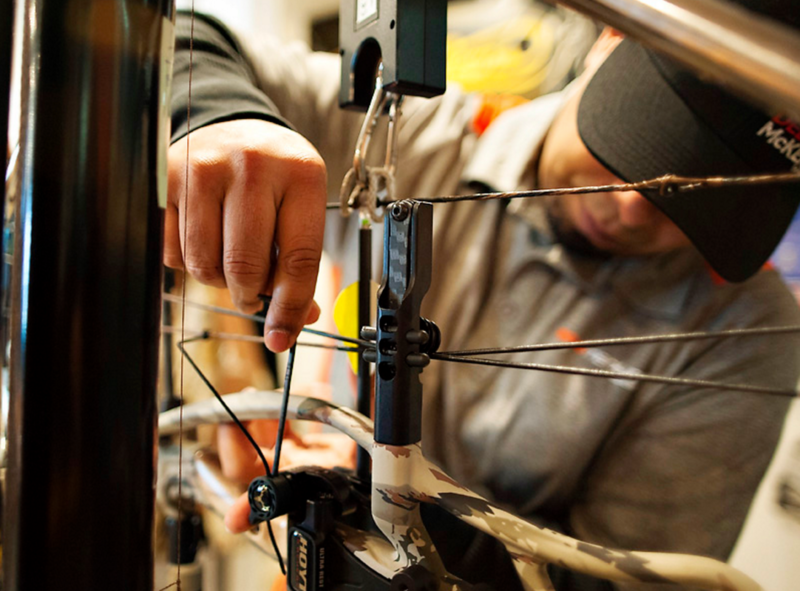 This means we are able to tune your bow quickly and accurately. Come in today to learn about other premium services available! 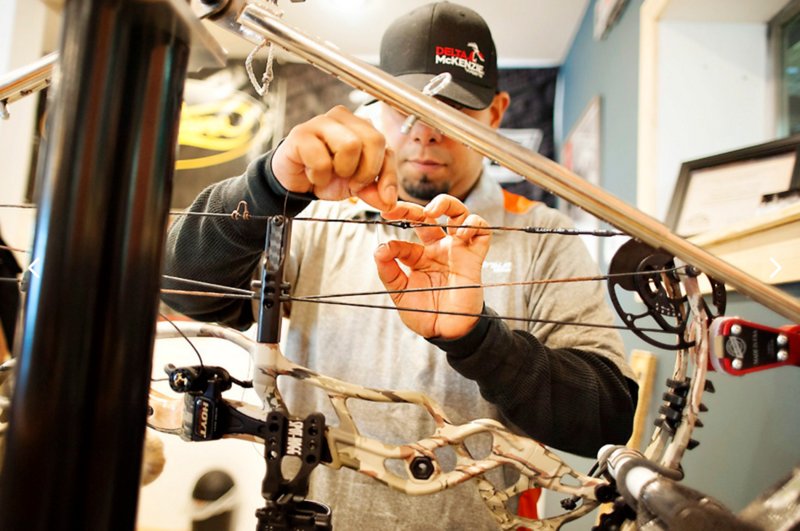 Pro Tuning is the ultimate in tuning your bow and your form. After the basic and premium tuning we can now bring in other methods of fine tuning, like "walk back tuning" and other great tuning methods. 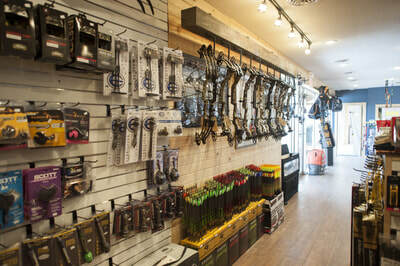 This will ensure that your bow is shooting perfect. 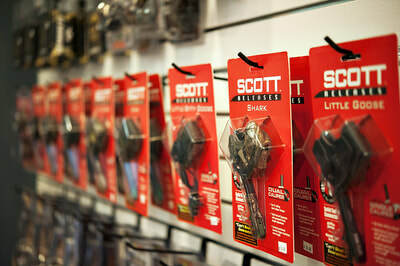 We'll get your field tips shooting the same as any broadhead you choose. We'll also match arrow weight and speed of your bow to accomplish the best kinetic energy and momentum to increase penetration on your target. This Pro service includes time with the shooter working on form and execution. We'll also use the hooter shooter machine to make fine adjustments as needed. You will get a computer print out of your bows performance and specs to keep on file. At Bowmentum Archery, we also want to provide easy access to all of the archery supplies and accessories that hunters may need. We are proud to carry high-quality products from a variety of suppliers. Bowmentum offers a 15% discount on accessories to all Military, Law Enforcement Officers, and Veterans. Thank you for your service!